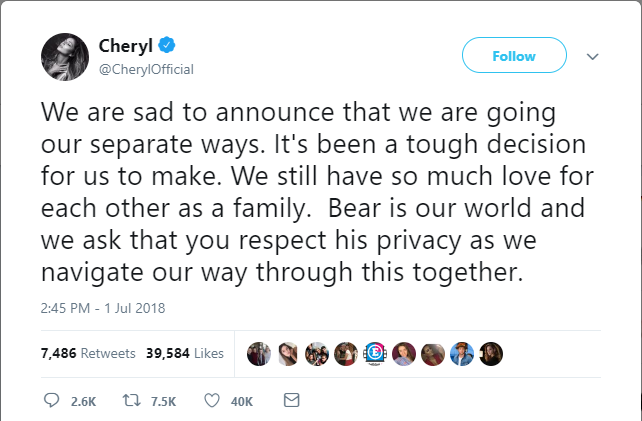 The former One Direction member Liam Payne and singer/judge Cheryl took to Twitter to announce their breakup after having a relationship of two years and a baby named ‘Bear’ together. 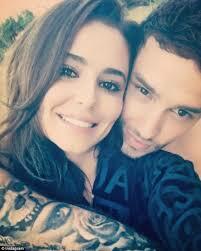 Cheryl’s relationship with Payne began after her divorce from French restaurateur Jean-Bernard Fernandez-Versini. 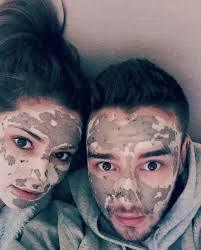 She was previously married to the former England footballer Ashley Cole. 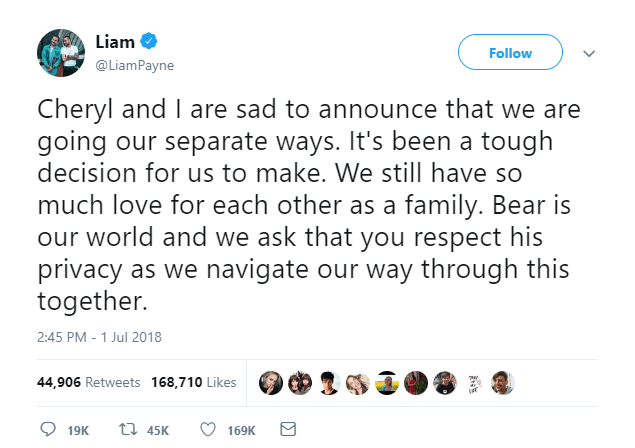 Payne, originally from Wolverhampton, has gone on to forge a successful solo career after One Direction decided to take a break in 2015, with his song ‘Strip That Down’ being streamed globally more than a billion times. 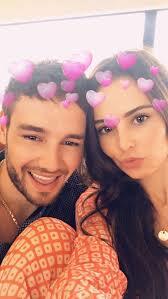 In March, Payne admitted he and Cheryl had relationship "struggles", amid tabloid press reports about their life together. 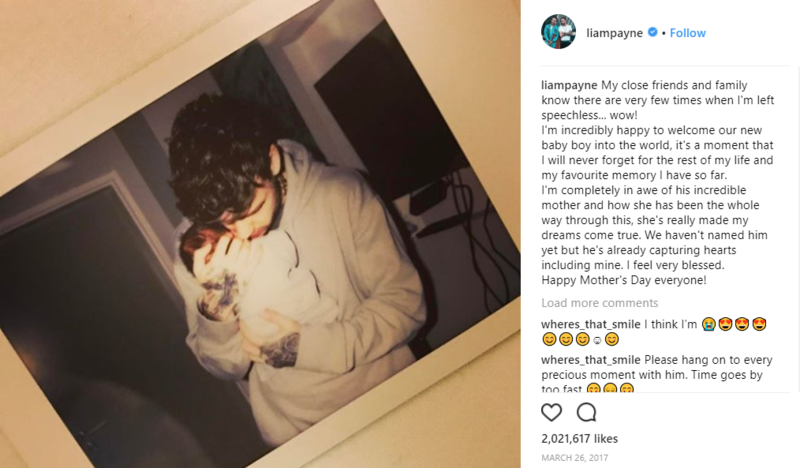 Here are some adorable pictures of the former couple that’ll make you even more so sad about their breakup!